At Golden Horn Jewelry, we specialize in everything from diamond engagement rings, bracelets, pendants, and other fine gold and platinum jewelry. 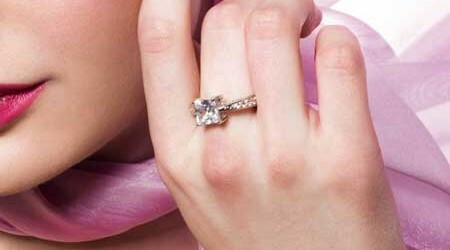 If you're shopping for an engagement ring in Los Angeles, California, we can help you create the custom ring of his or her dreams. 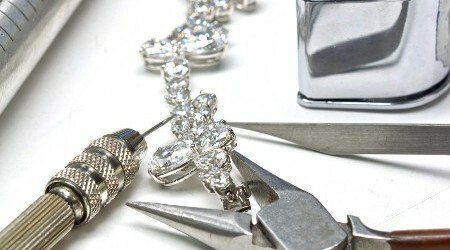 We also repair jewelry. If you're looking for bracelets and pendants, the only limit to what we can create is your imagination. We can create anything from basic to high-end jewelry. Get a ring as unique as your love. With almost 100 years of experience, you can count on quality results and a one-of-a-kind ring from Golden Horn Jewelry. Custom make your dream necklace or buy something ready to go home. Bring in your broken heirloom ring or necklace for high-quality repairs. Golden Horn jewelry is a family owned and operated business that has been making fine jewelry for over 50 years. This business was founded in Istanbul Turkey and the tradition of expert jewelry making had continued in America. With so many years of experience Golden Horn Jewelry has built up a reputation outstanding customer service and quality jewelry production.